Latitude Yacht Brokerage | Set your waypoint for the Providence Boat Show this week! 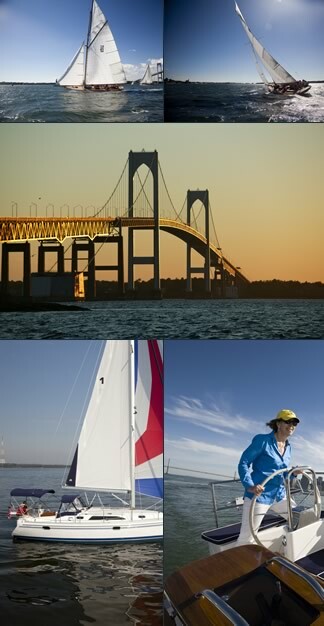 Set your waypoint for the Providence Boat Show this week! Get ready for the boating season! The Providence Boat Show is the best place to shop early and gather all the information and inspiration you’ll need to enjoy your time on the water come springtime.